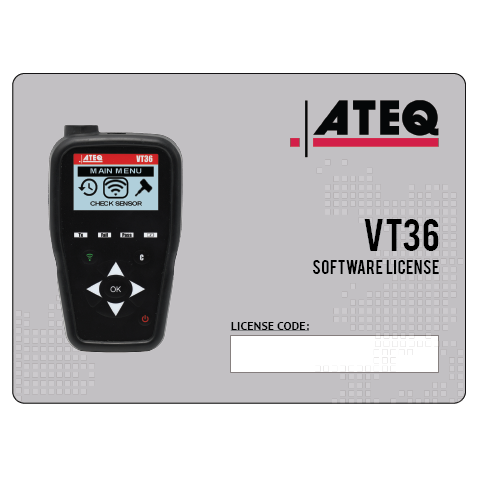 ATEQ workshop tools are designed to assist OEM garages and vehicle workshops in all aspects of activating, diagnosing, programming and fitting TPMS valves and sensors. 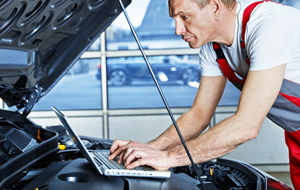 Our TPMS range covers simple TPMS triggering tools, TPMS reset tools, complete TPMS relearn tools and more advanced TPMS diagnostic and programming tools. 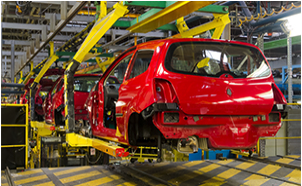 They can either be used autonomously or in combination with an OEM scan tool. 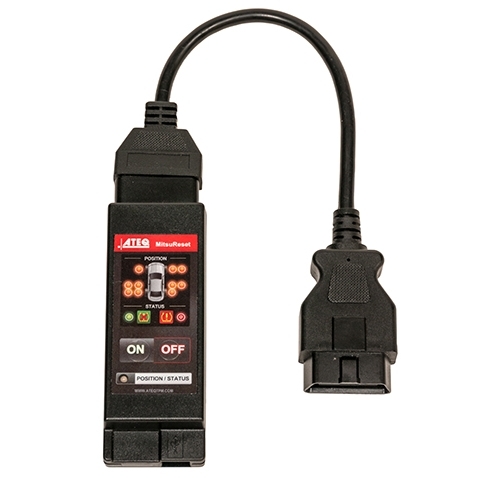 ATEQ is rapidly growing the automotive workshop range of tools, including tire and battery diagnostic tools, which are created for preparing new or used cars. 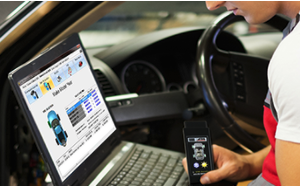 The wireless IR thermal printer allows the user to print detailed information about TPMS sensors and tire tread depth. This allows shops to print information for record keeping and/or for the customer. 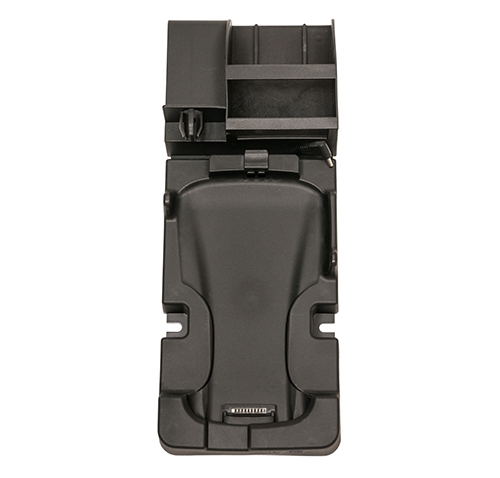 The printer charges within the docking station accessory for the VT56 tool. 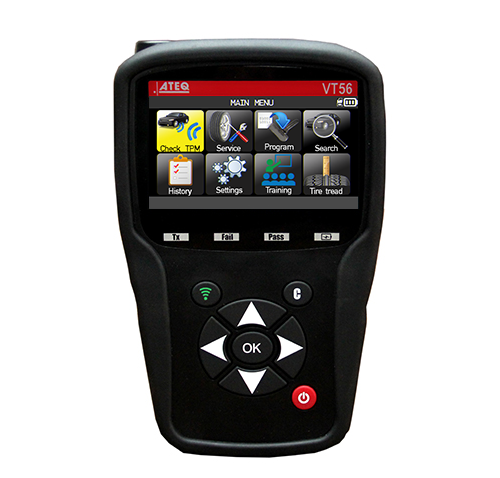 The VT56 docking station houses the VT56 tool, printer and optional sensor for testing. The accessory allows the user to charge the VT56 and printer wirelessly. The docking station can be mounted to a wall or service station for easy access.